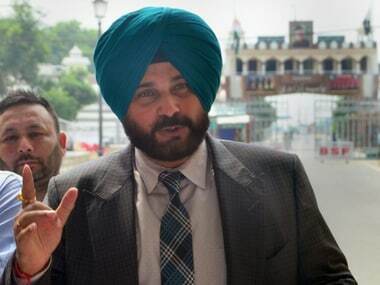 Chandigarh: Cricketer-turned-politician Navjot Singh Sidhu will formally announce a new political front 'Awaaz-e-Punjab' in Chandigarh on Thursday. 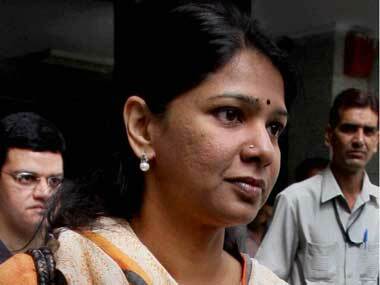 The former Rajya Sabha member had on September 2 floated the new political front online. 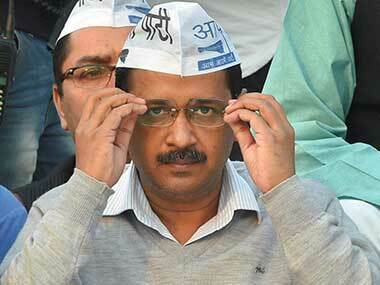 It will contest the Punjab assembly elections, slated for early next year. 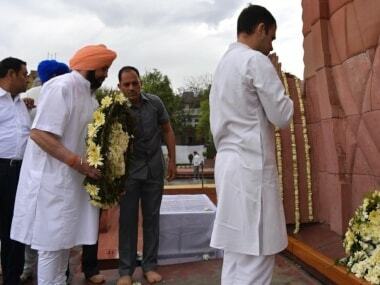 Other members of the new front include former Indian hockey team captain Pargat Singh, a legislator of Punjab's ruling Shiromani Akali Dal, and two independent legislators, Balwinder Singh Bains and Simarjeet Singh Bains. "A press conference will be addressed by Sidhu on Thursday along with Pargat Singh and Bains brothers," Simarjeet Bains said here on Wednesday. 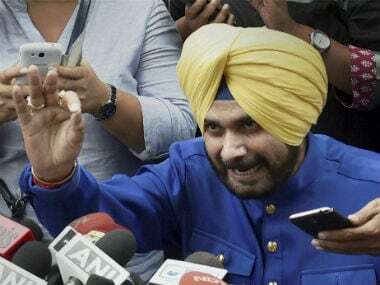 With the formal launch of the new political outfit, Sidhu is likely to put an end to all speculation of his joining the Aam Aadmi Party (AAP). Pargat Singh was last month suspended from the Akali Dal for "anti-party" activities. The Bains brothers, who had fallen out with the Akali Dal top leadership three years ago, have significant influence in Ludhiana district. Elections to 117 assembly seats are likely to be held in January or early February next year.